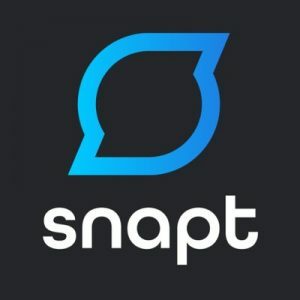 Snapt, Inc., an Atlanta, Georgia-based application delivery controller (ADC) company, raised $3m in series A funding. 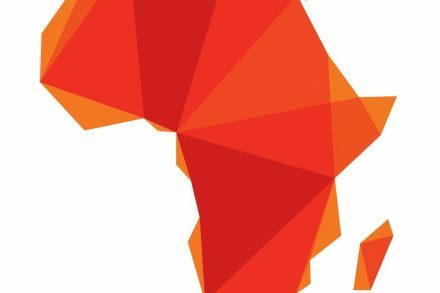 Backers included existing investor Convergence Partners, as well as Nedbank Ltd and Sanari Capital. The company intends to use the funds to expand sales and marketing efforts globally, including expansion of its US presence and worldwide channel program, in addition to key research and development initiatives. Led by Dave Blakey, co-founder and CEO, Snapt provides an application delivery controller (ADC), a software-only load balancing, acceleration and security solution for DevOps to focus on optimizing, enhancing and building on any network and environment. 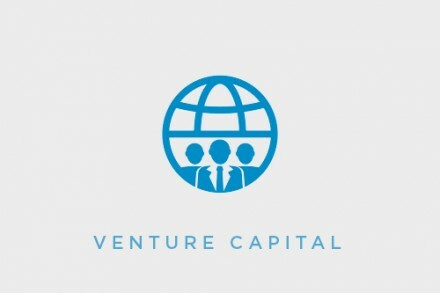 Founded in South Africa and backed by African institutional investors, including seed funders, 4Di Capital and Convergence Partners, the company works with companies ranging from startups to the Fortune 500 around the world to ensure their websites and services are always online, fast and secure.